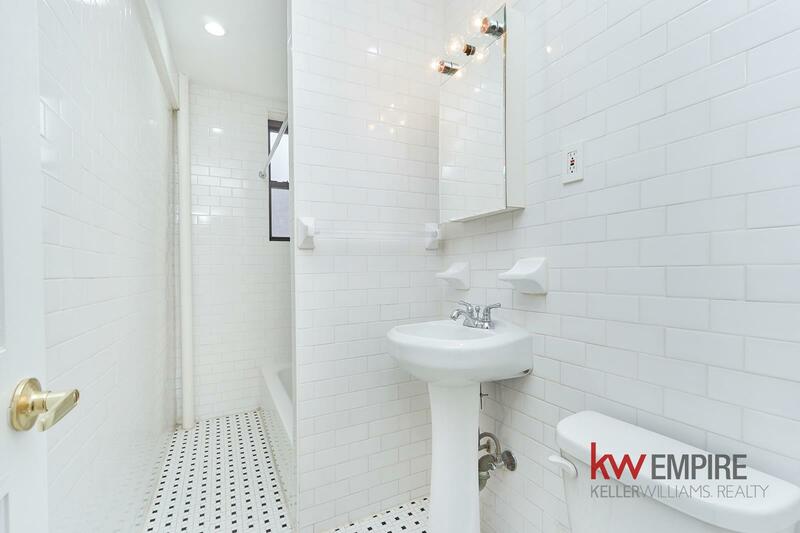 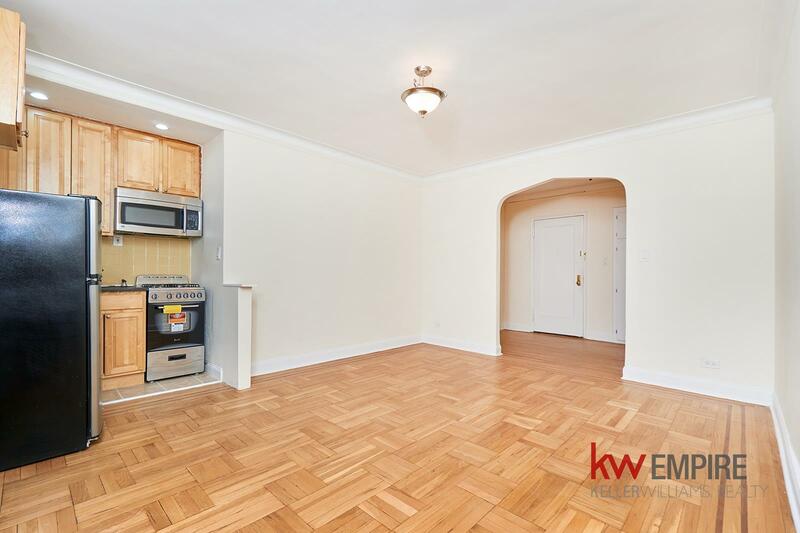 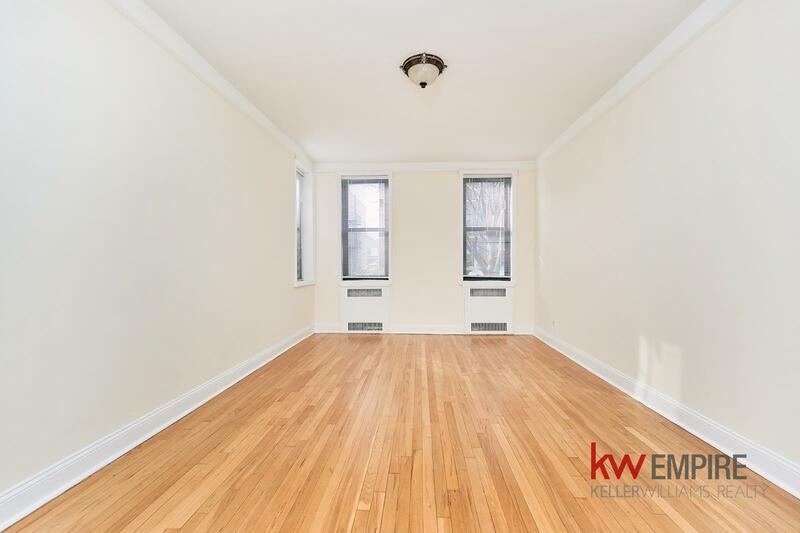 2147 East 17th Street, #1-B, Brooklyn, NY, New York 11229. 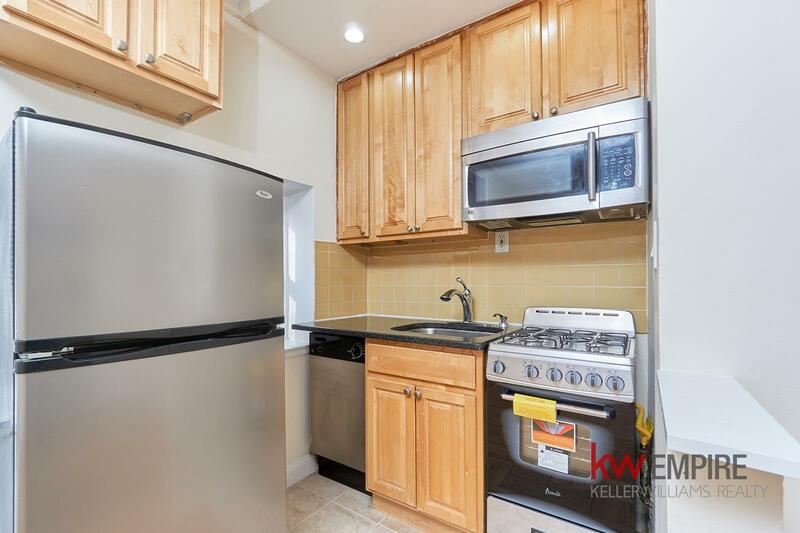 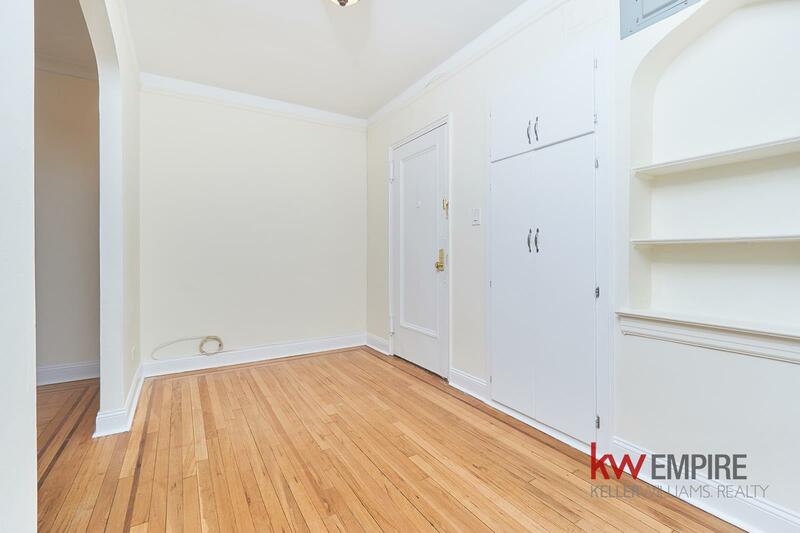 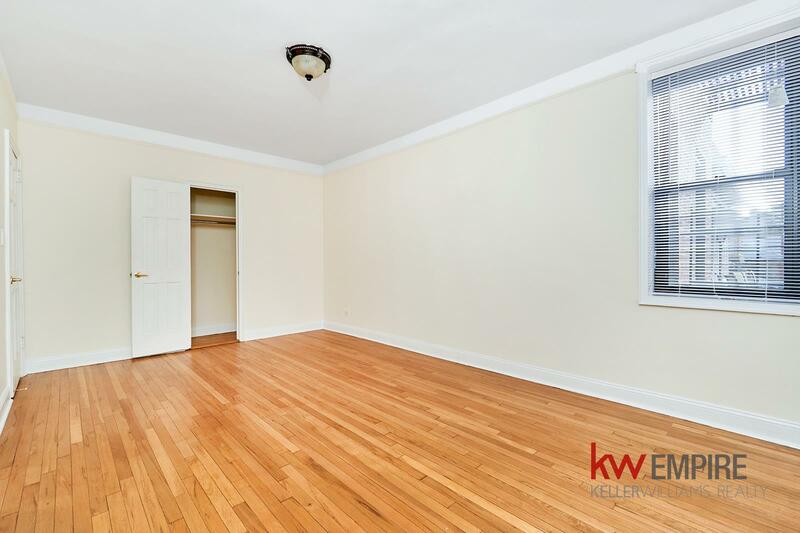 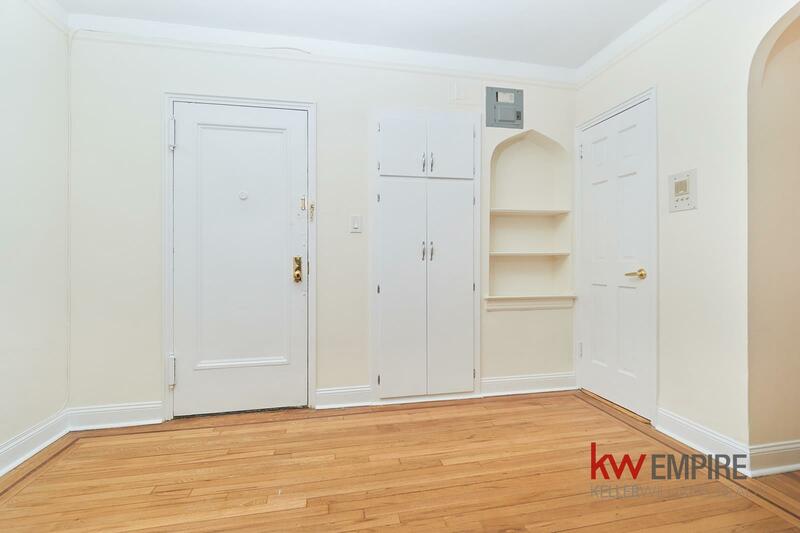 Massive 1 bedroom in Sheepshead Bay! 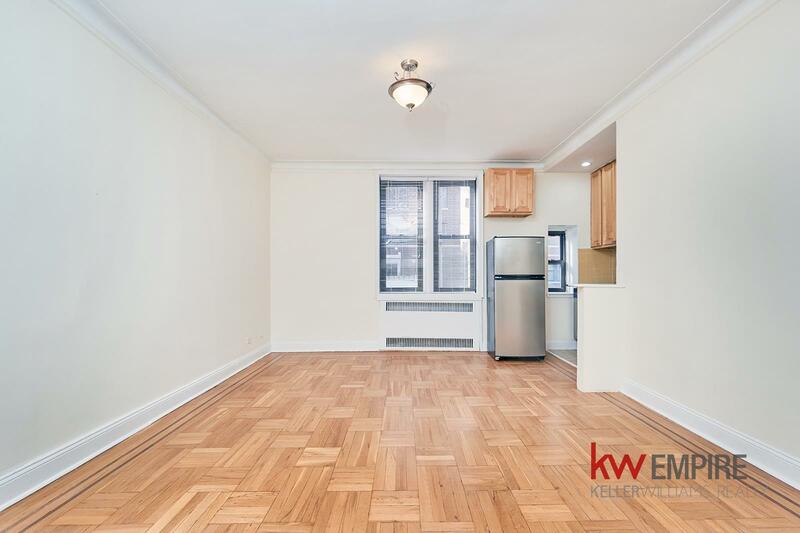 Apartment Features: - King-sized bedroom - HUGE living room - Separate kitchen with a breakfast bar - Stainless steel appliances - GREAT closet space - Elevator and laundry in building - 1 block from the B/Q lines.